Duol is a Provisionally Licensed Mental Health Practitioner. He is the Coordinator for Adult Substance Abuse and Co-Occurring Disorders Programs in the evening. Duol is currently working on his Doctorate in Psychology specializing in Criminology & Justice Studies at the University of The Rockies located in Colorado Springs, CO. He provides individual and family therapy in addition to group therapy services. 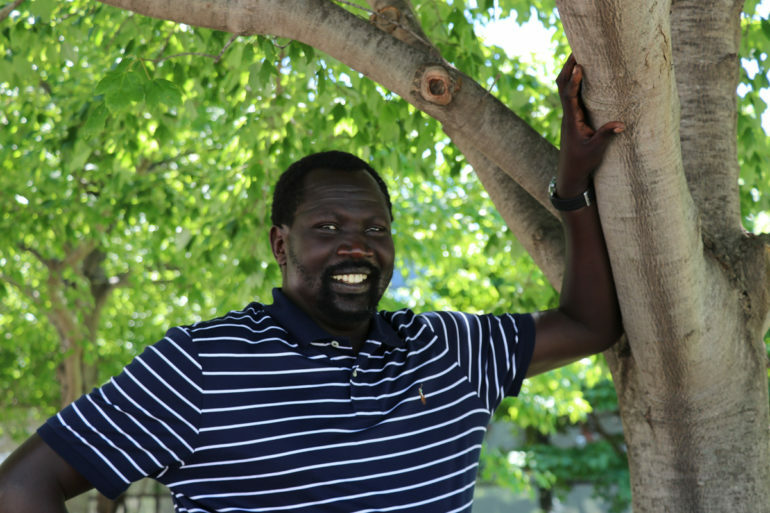 Duol is from Sudan originally and speaks Nuer, English, and Arabic. Duol enjoys spending time with his family and is an altruistic counselor gaining strength from seeing individuals and families become stronger together. Duol is a patient-centered counselor who believes in change and knows the value of resilience and integrity. Duol holds a deep belief in rehabilitation having extensive experience working with individuals with disabilities, mental health issues, and substance use. He is a reliable and dedicated member of the Pine Lake Behavioral Health team who cares deeply and goes the extra mile to ensure patient’s needs are met.